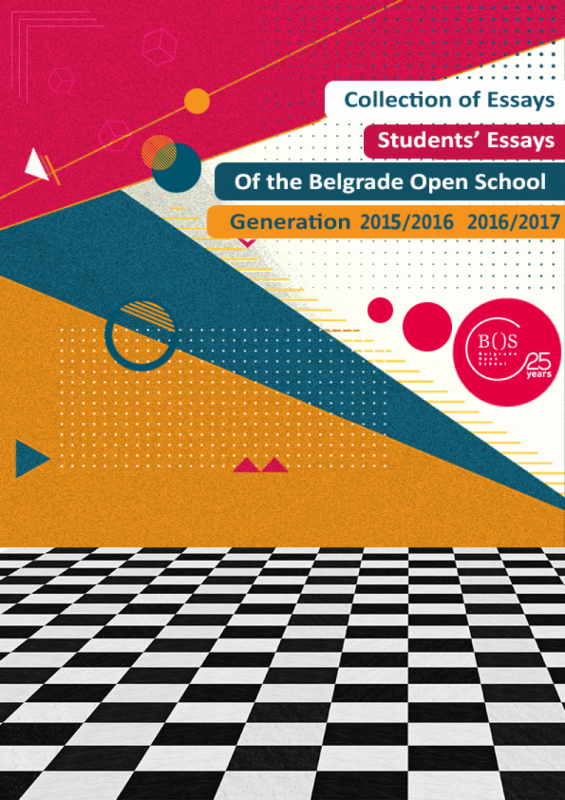 Collection of Essays of the Belgrade Open School, 2018. 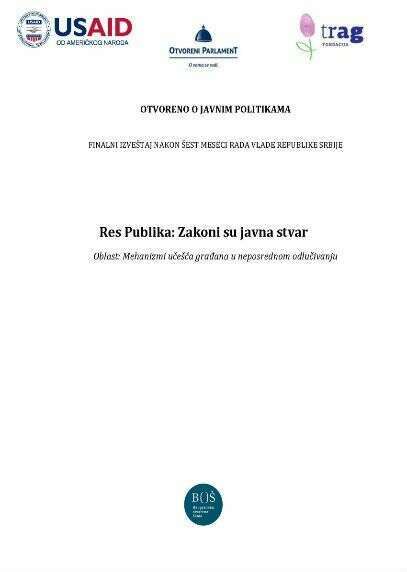 Final report on six months of the Government of the Republic of Serbia "Res Publica: Laws are Public Matters"
Development potentials of protected areas on the municipality of Sjenica territory and the effects of power facilities on protected areas – Štavalj case, 2016. 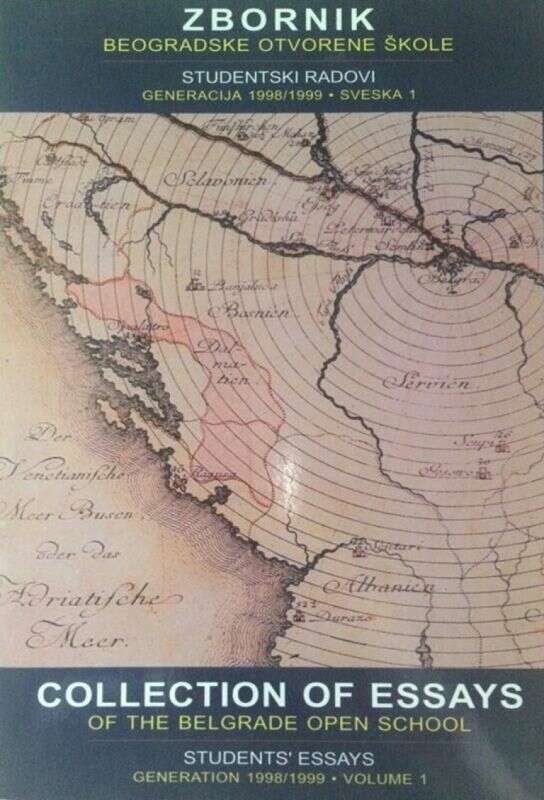 ‘’The potentials of sustainable agriculture and organic food production in the municipality of Sjenica as an alternative for region development based on exploitation and coal use’’, 2016. 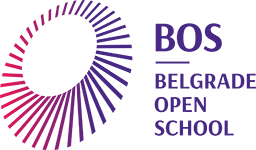 Climate and energy framework of the European Union activities by 2030, 2015. 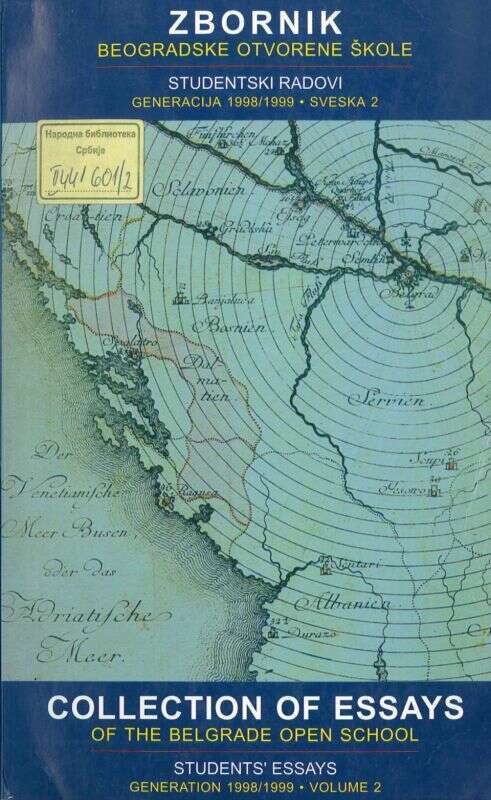 The Collection ‘’Challenging Democracy – Public Participation in Environmental Policy Making’’, 2014. An overview ‘’Process of establishing councils for environmental protection’’, 2014. 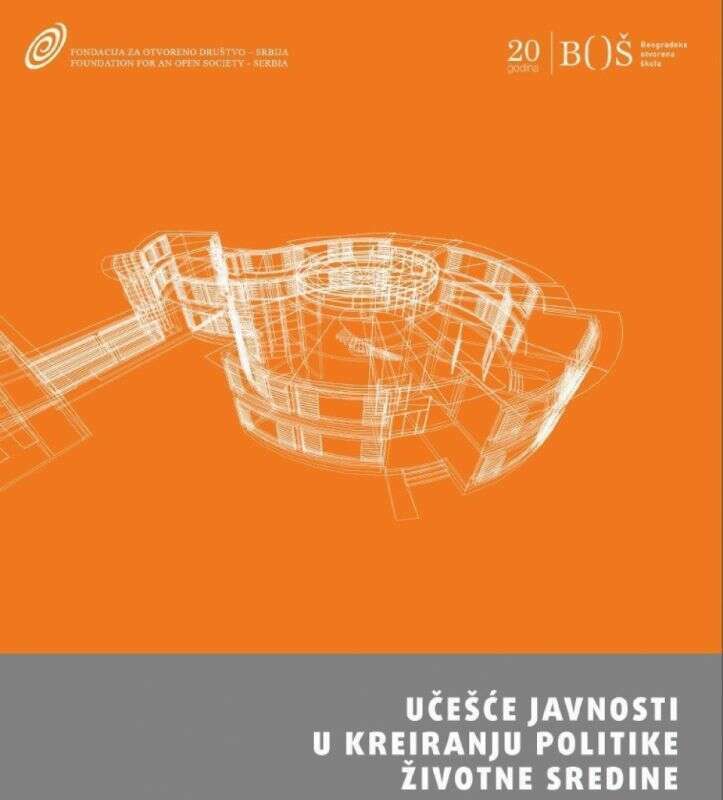 Policy study ''Transparency of energy decision-making at the local level'', 2014. 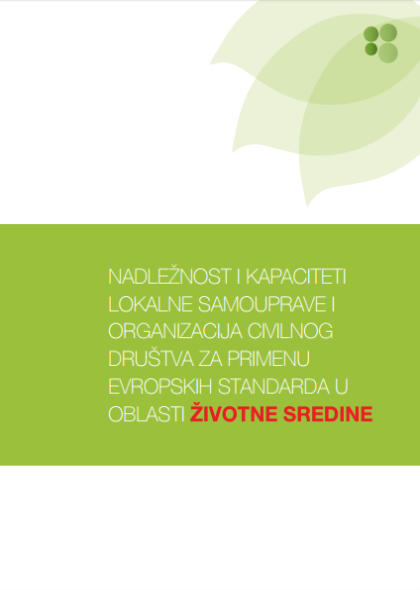 Improving capacities of local self-government units, civil society organizations and undertakings in implementing European environmental standards, 2012. 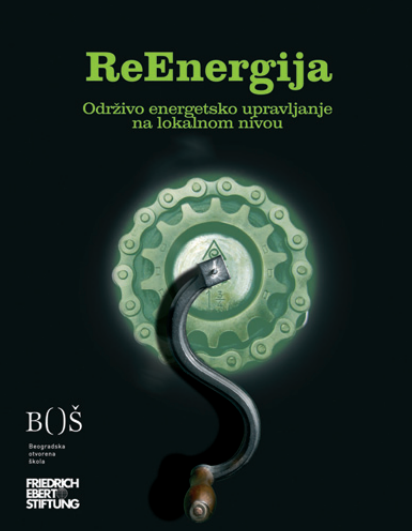 ReEnergy – For Energy Sustainable Local Communities, 2012. 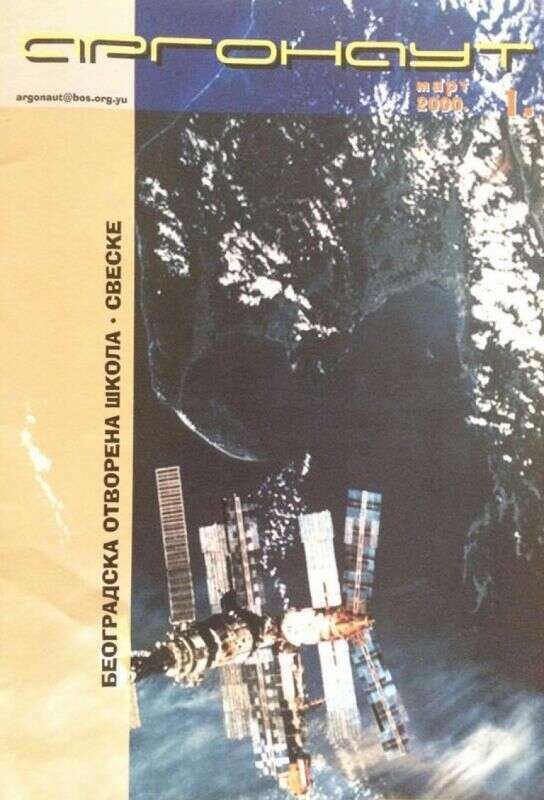 Sustainable e-waste management in Serbia, 2011. 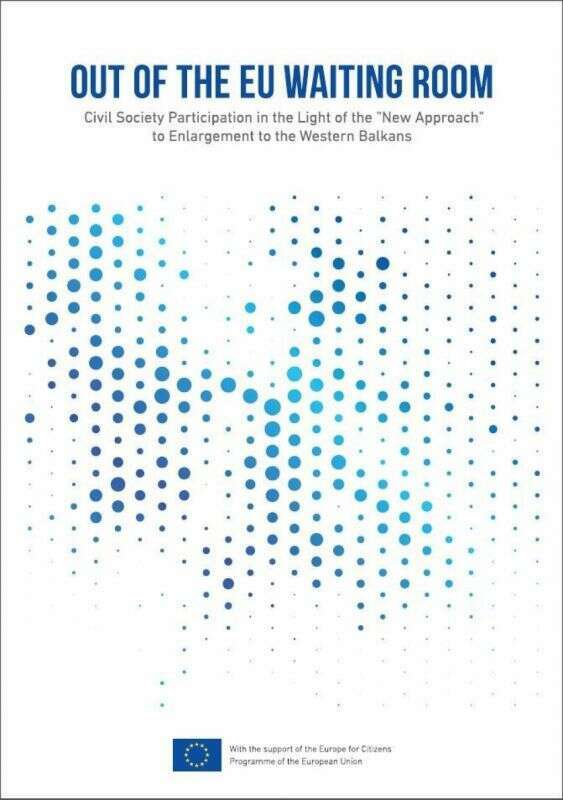 Regional Policy Study ‘’ OUT OF THE EU WAITING ROOM: CIVIL SOCIETY PARTICIPATION IN THE LIGHT OF THE „NEW APPROACH“ TO ENLARGEMENT TO THE WESTERN BALKANS“, 2015. 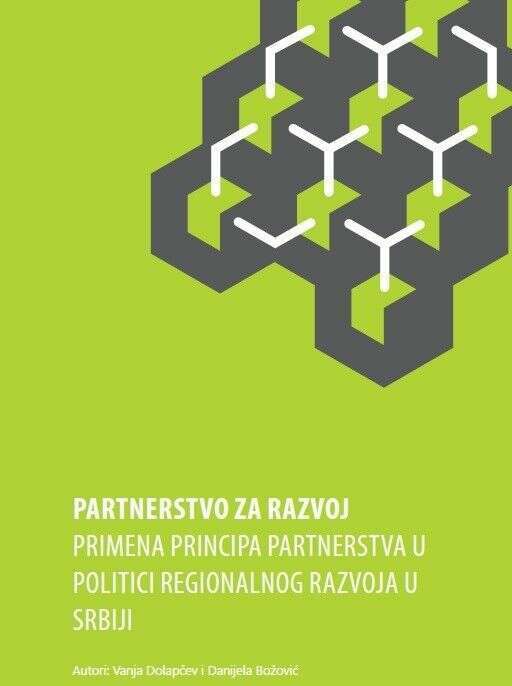 Policy Study ‘’ Partnership for Development – Implementation of Partnership Principle in Regional Development Policy in Serbia’’, 2015. 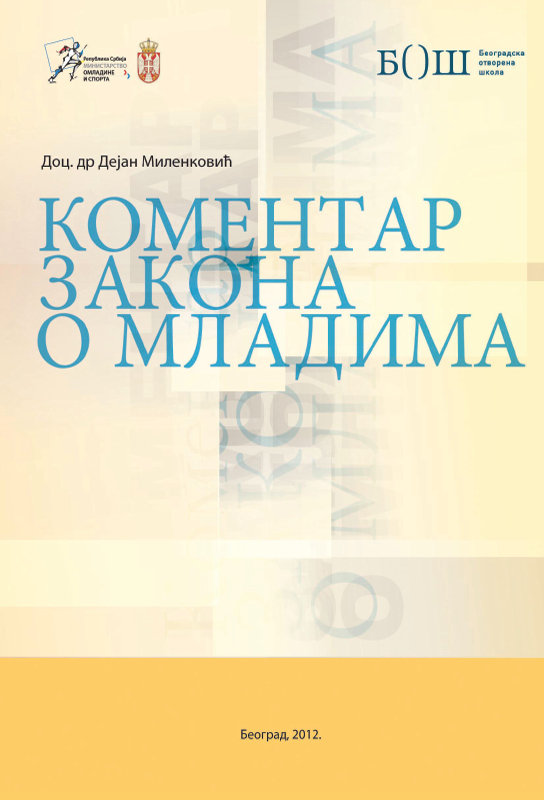 An overview ‘Legal and Strategic Framework in Regional Development Policy in Serbia’, 2014. How to get on the wish list? 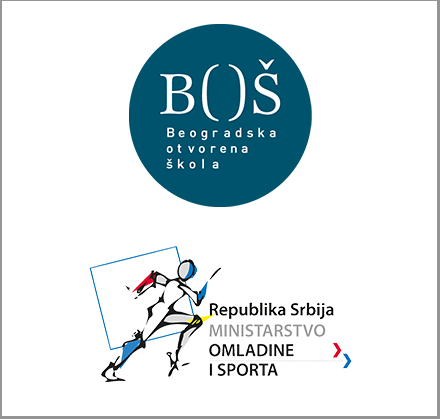 Manual for the promotion of high school educational profiles, 2016. Creating VET Schools enrolment policy aiming at sustainable local economic development – handbook for VET schools, 2014. 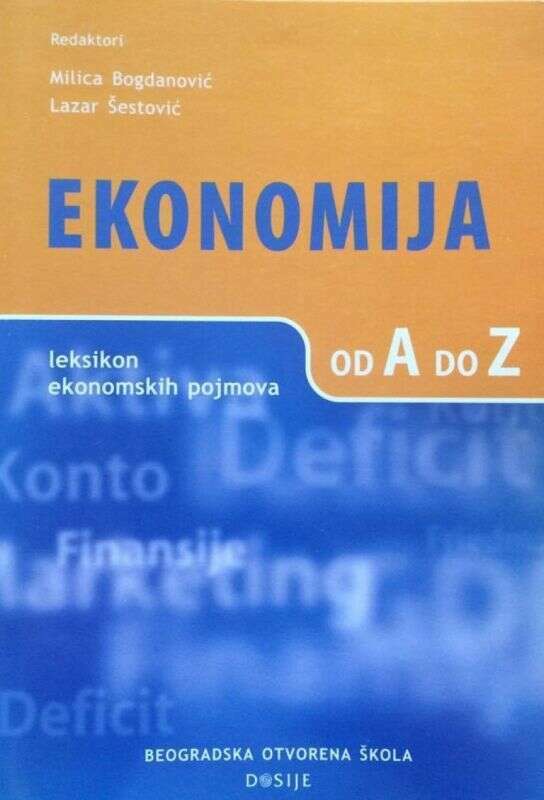 Admission Policy, Apprenticeships and Final Exams – A Chance for Effective Connecting of Vocational Secondary School Education, 2014. Research into school programs and plans for career guidance and counseling, 2016. 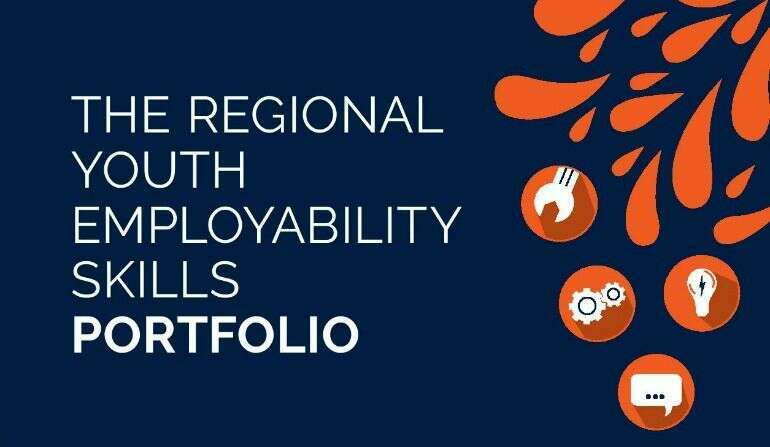 Effects of career guidance and counseling on youth employability – research results, 2015. 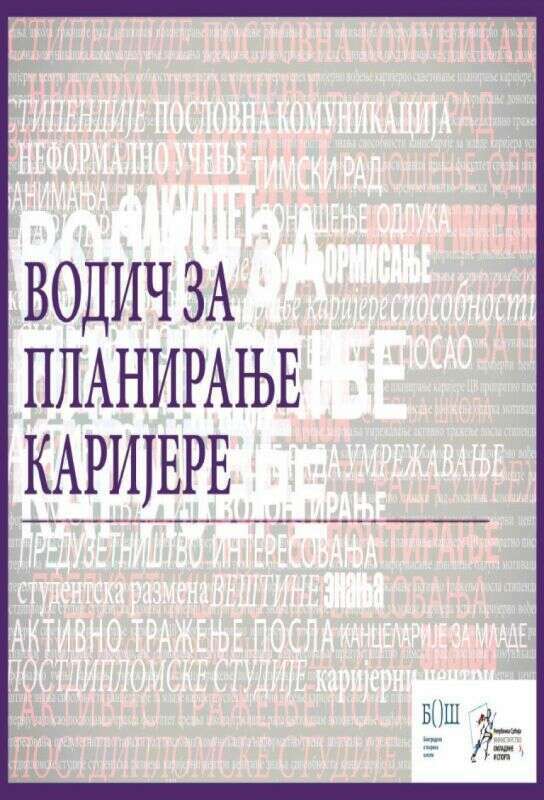 Program and Methodology of Career Guidance and Counseling for Students in Serbia, 2014. 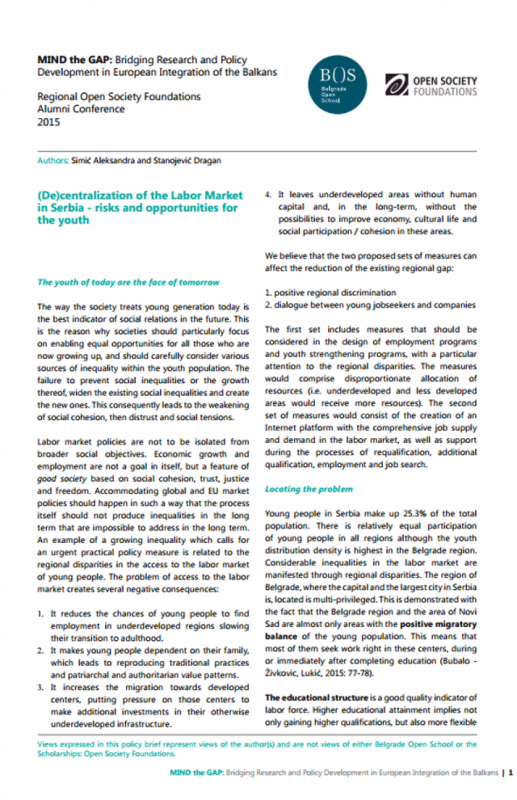 Career that fits youth – Results of measuring the effects of career guidance and counseling on youth employability, 2014. 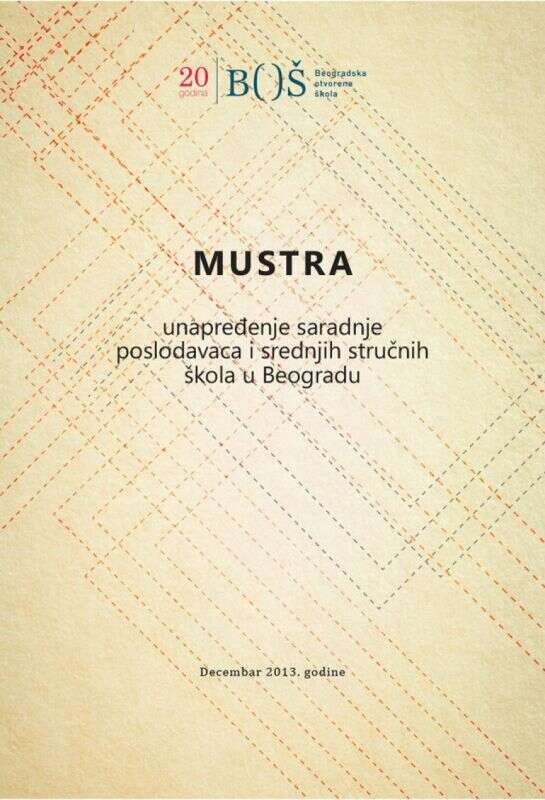 Policy brief on career guidance and counseling in high schools in Serbia, 2014. 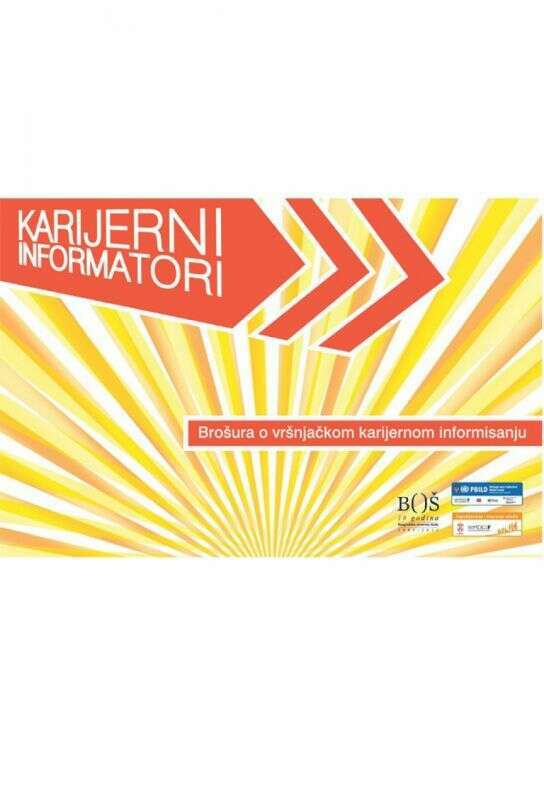 RECOMMENDATIONS ON CAREER INFORMING IN YOUTH OFFICES, 2012. 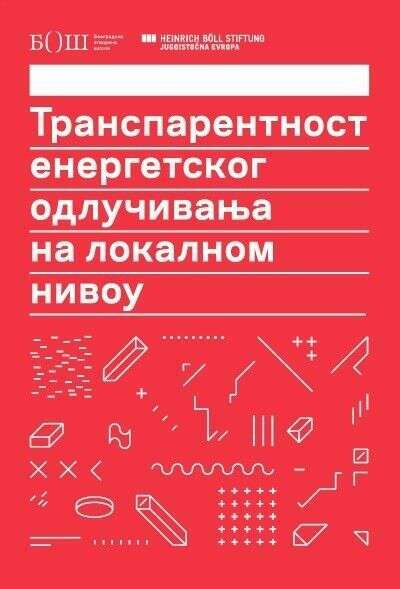 Serbian translation of the book ‘’Essential Elements of Career Counseling: Processes and Techniques’’, Norman Amundson, JoAnn Harris-Bowlsbey, Spencer G. Niles, US Embassy, 2010. 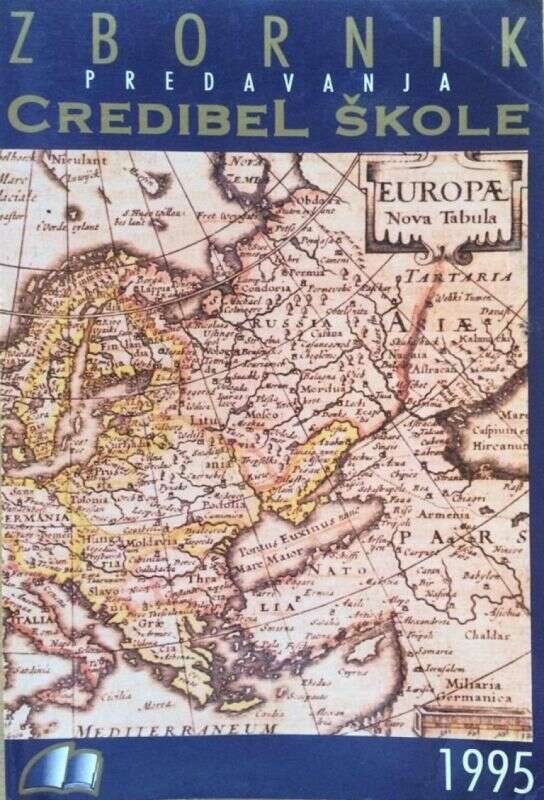 Internships and Traineeships in Serbia: Challenges and Perspectives, 2015. 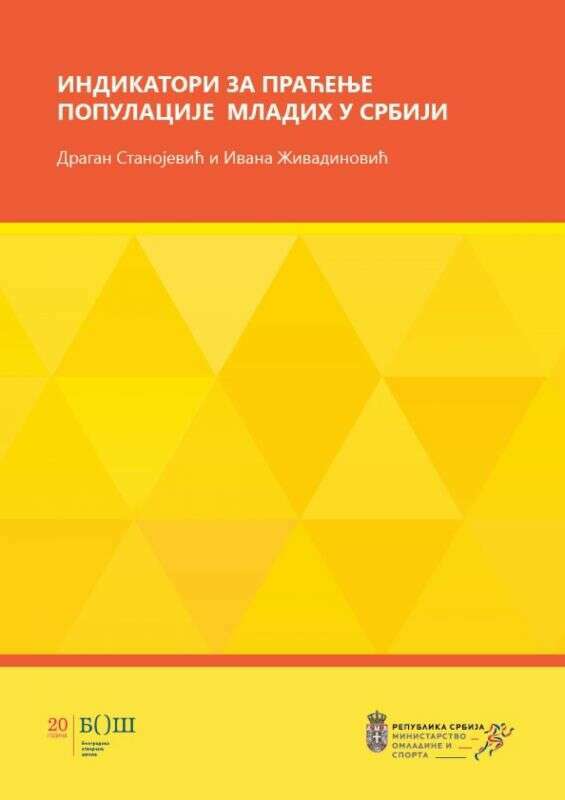 MANUAL FOR RECRUITMENT AND SELECTION OF YOUNG PROFESSIONALS FOR WORK PLACEMENT AND INTERNSHIP PROGRAMS IN PUBLIC ADMINISTRATION, 2015. 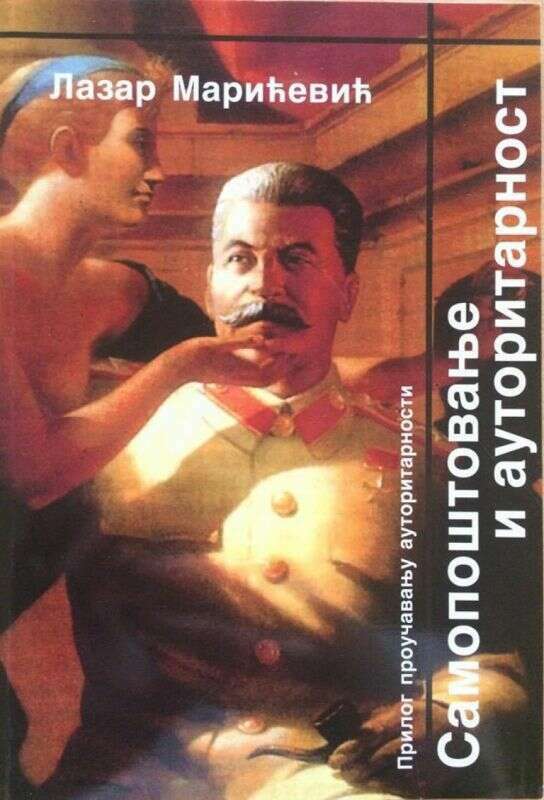 COMMENT ON THE LAW ON YOUTH, 2012. 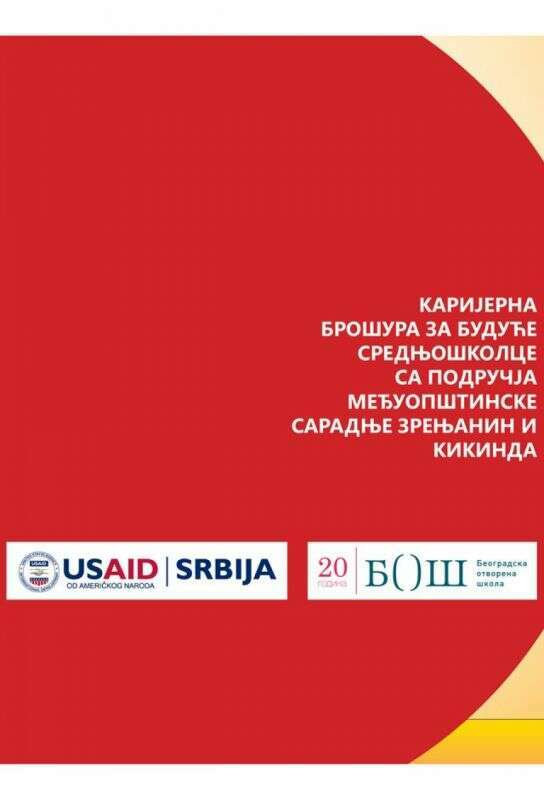 Policy brief: "Development means partnership: partnership principle in regional development policy in Serbia", 2016. 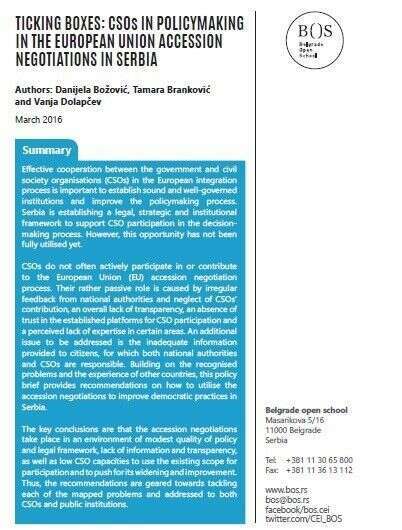 Policy brief: "Ticking Boxes: CSOs in policy-making in the European union accession negotiations in Serbia'', 2016. 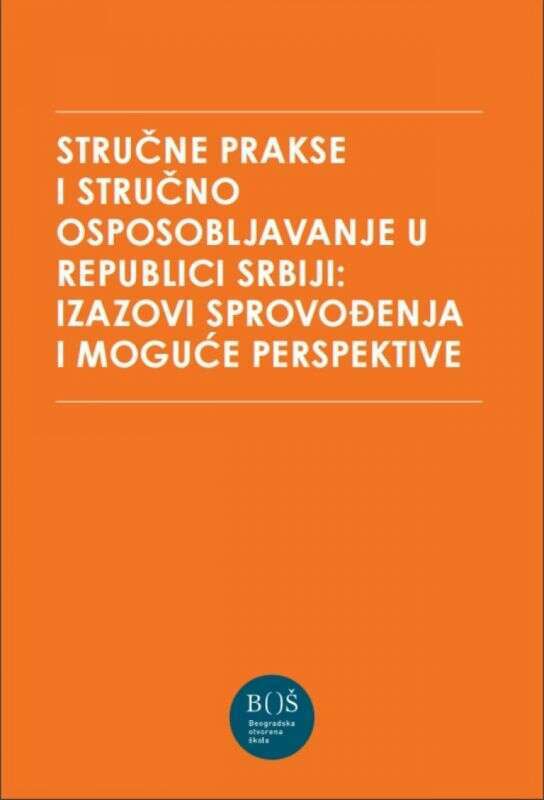 Policy study "Proactive Transparency of Public Administration in Serbia: (un)achievable Goal", 2016. 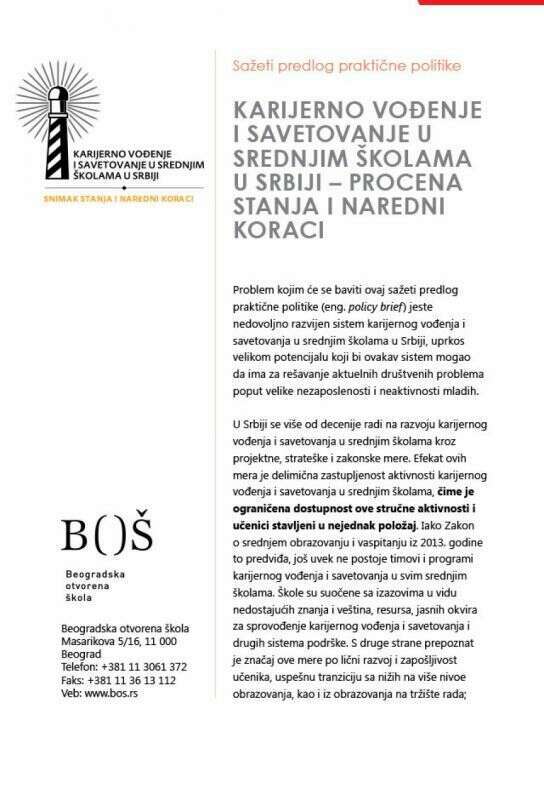 Policy brief "Proactive transparency of local governments in Serbia: at a discrepancy between regulations and practice", 2016. 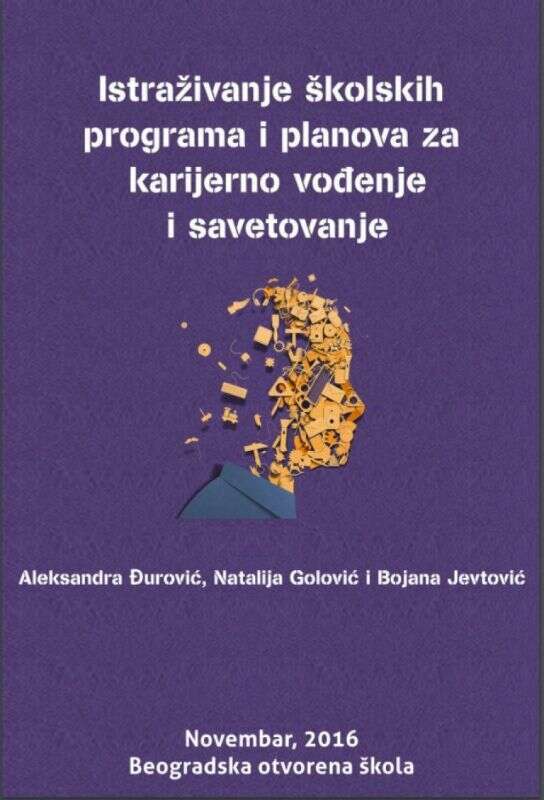 Recommendations "Proactive Transparency of Local Self-governments in Serbia: a necessary element and precondition for civic participation"
Enhancing the quality of the National internship programme of Serbia, 2016. 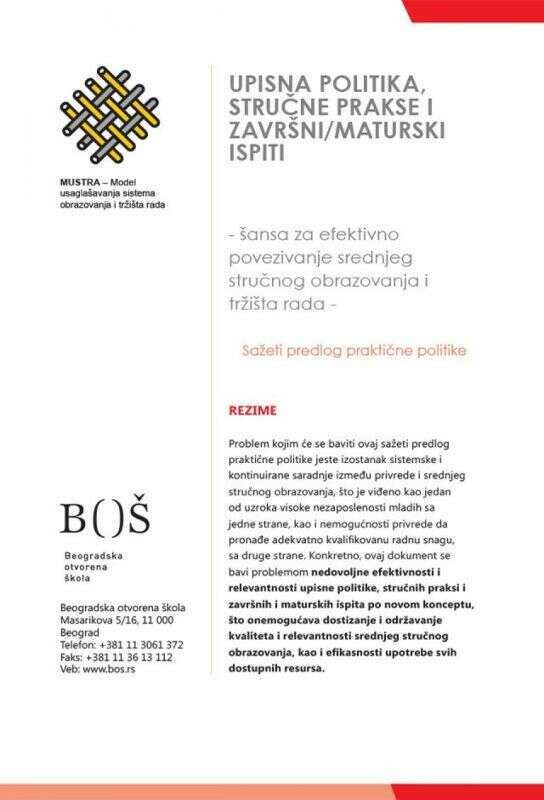 Regional Policy Study "Out of the EU waiting room: civil society participation in the light of the ''New approach" to enlargement to the Western Balkans'', 2015. 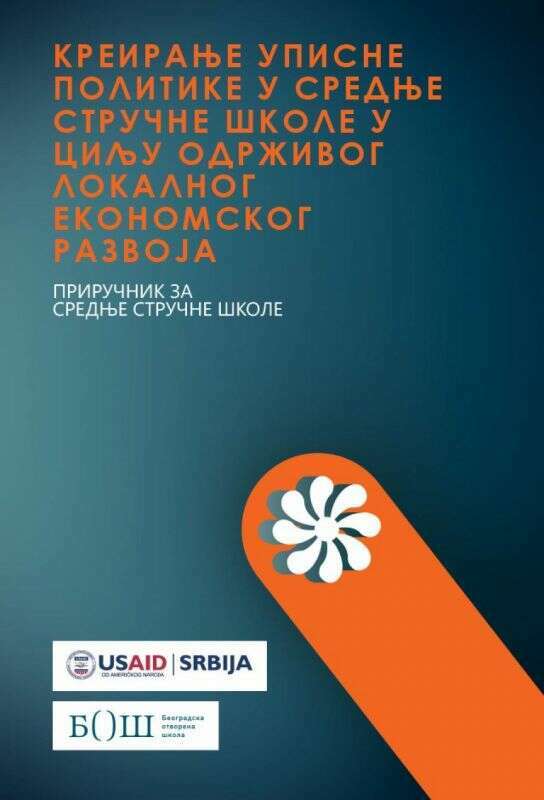 Policy Study "Partnership for Development – Implementation of Partnership Principle in Regional Development Policy in Serbia", 2015. 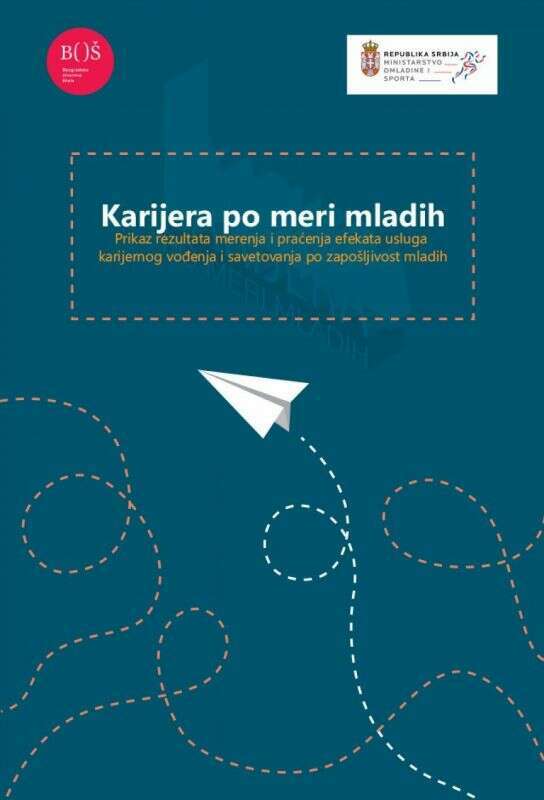 Manual for Student Representatives, 2015. 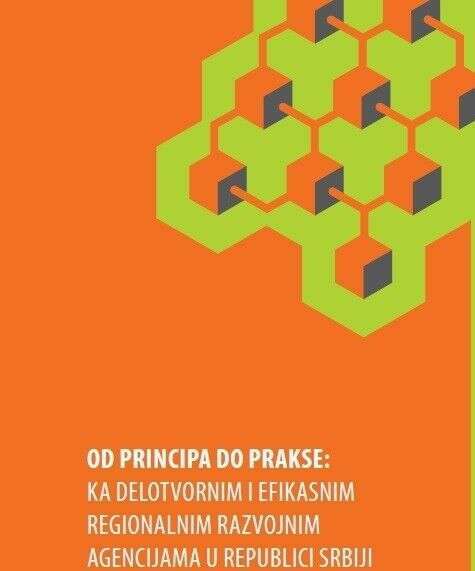 Infographic "The principle of partnership in regional development policy in Serbia", 2014. 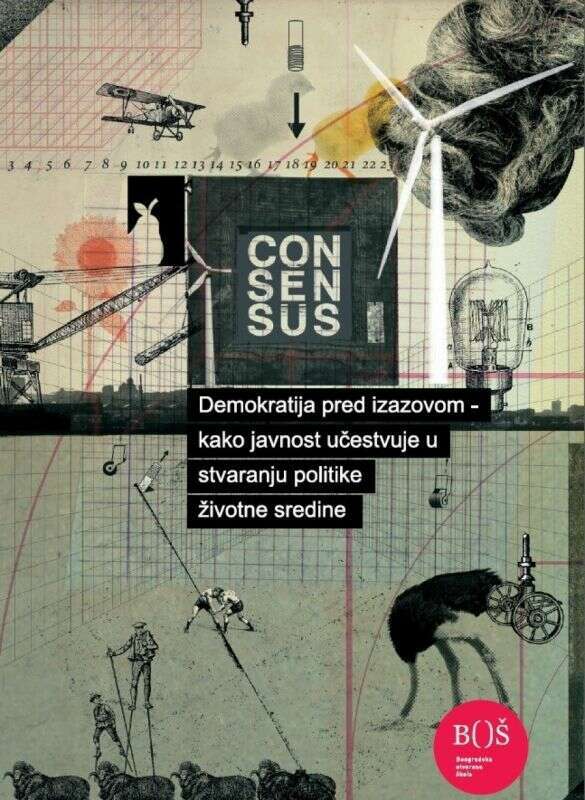 The Collection "Challenging Democracy – Public Participation in Environmental Policy Making", 2014. 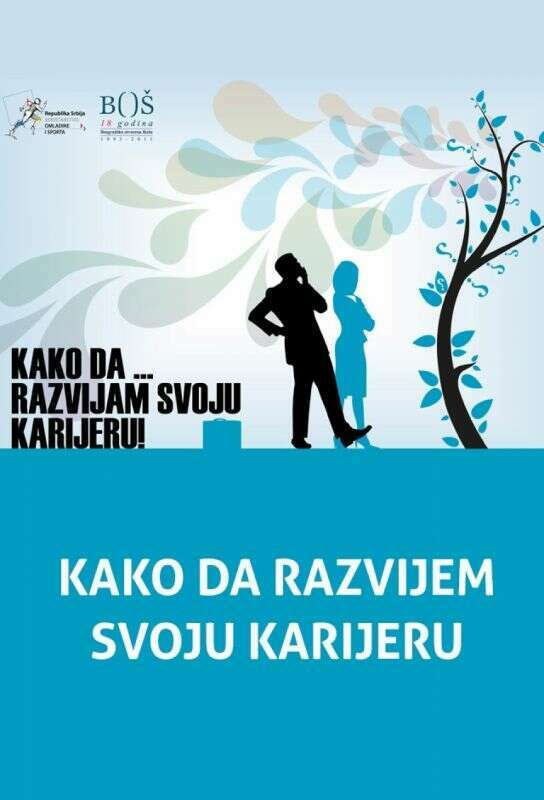 An overview "Process of establishing councils for environmental protection", 2014. Policy memo "Development For Real: Principles and Mechanism for consultation in Strategic Planning of Regional Development Agencies", 2014. 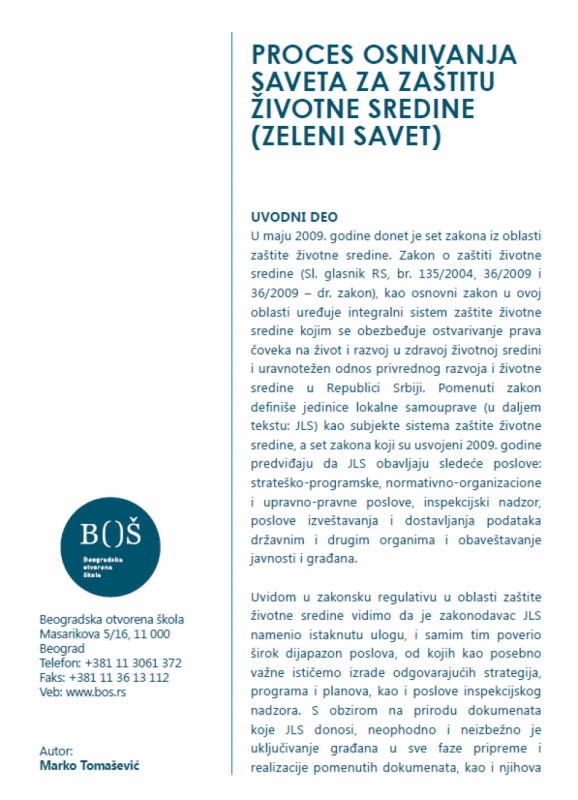 An overview "Legal and Strategic Framework in Regional Development Policy in Serbia", 2014. 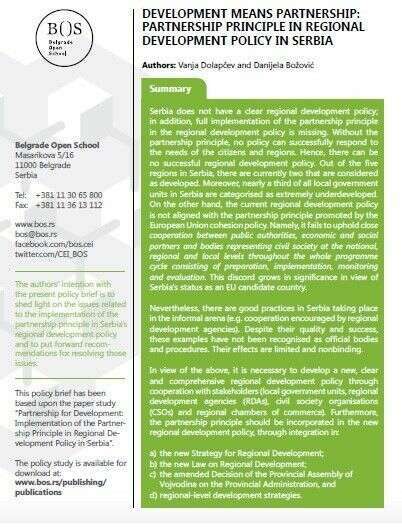 An overview: "Partnership Principle in Regional Development Policy – Stakeholders' Perception"
Policy Study "Putting Principles into Practice: Towards Effective and Efficient Regional Development Agencies in the Republic of Serbia", 2014. 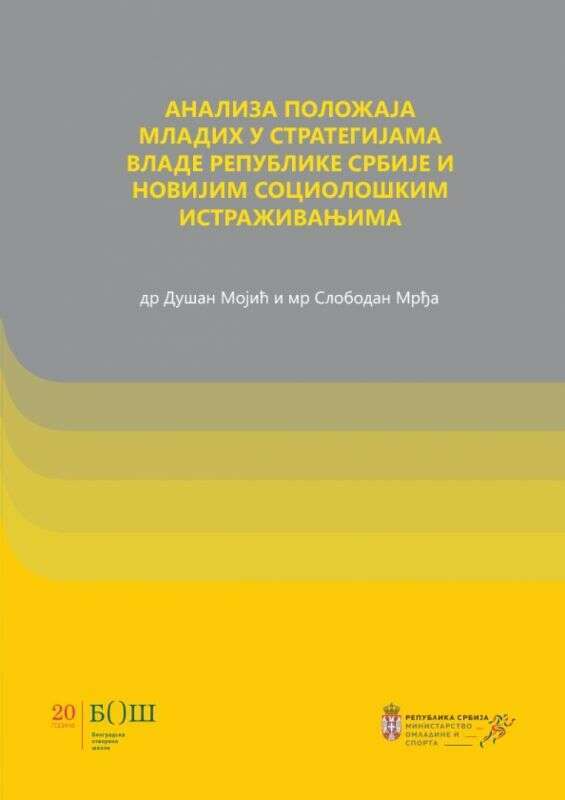 Policy study "Effective Impact of CSOs' Projects Financed From Budgets of Units of Local Self-governments", 2014. 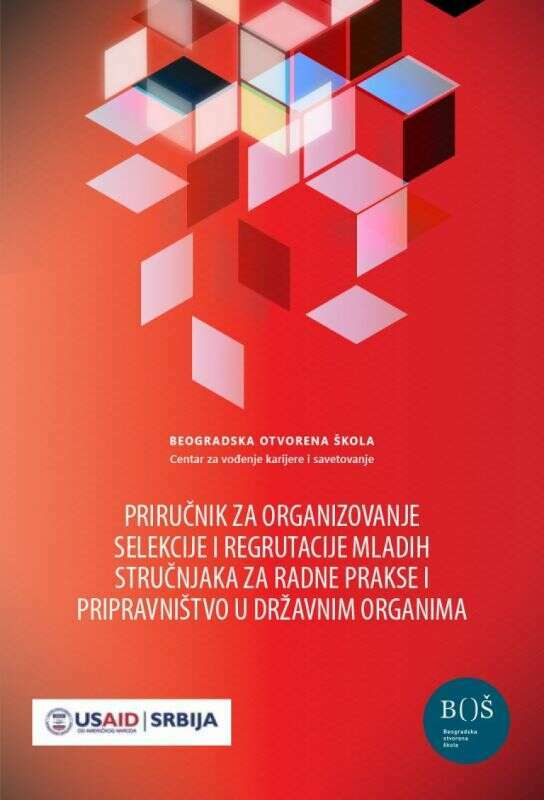 Transparency of Universities in Serbia, 2013. 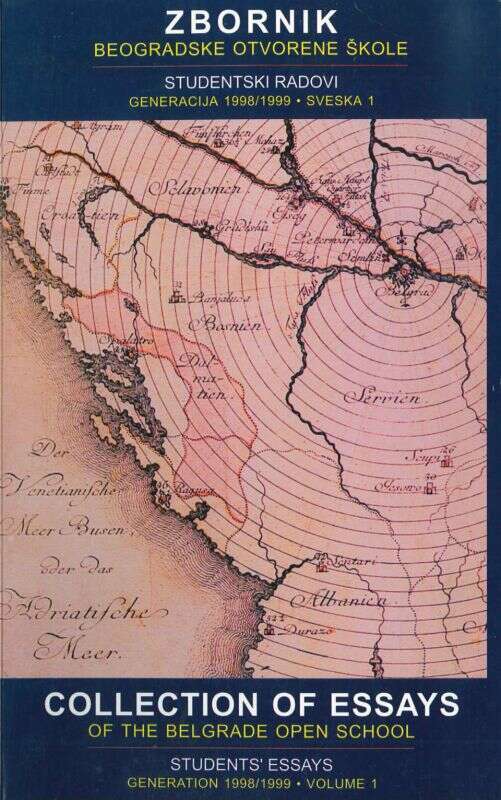 "Nothing New in South East Europe", 2013. 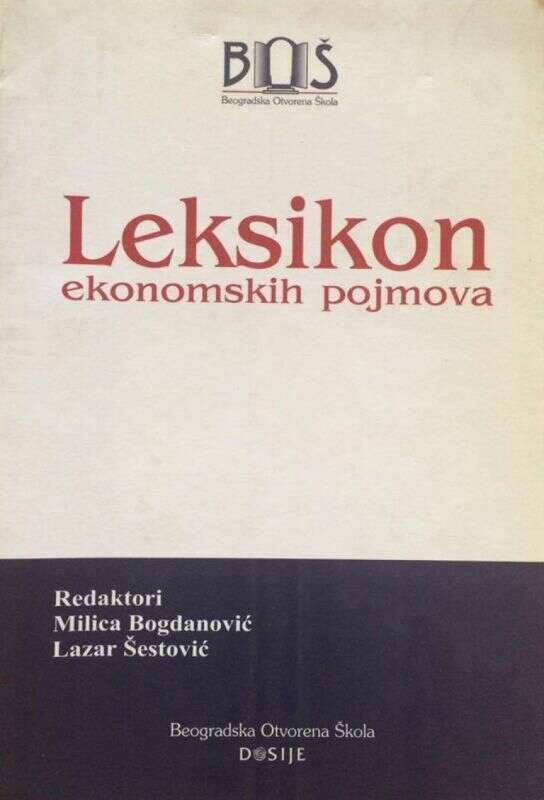 Collection ''Civil participation in environment policy-making'', 2012. 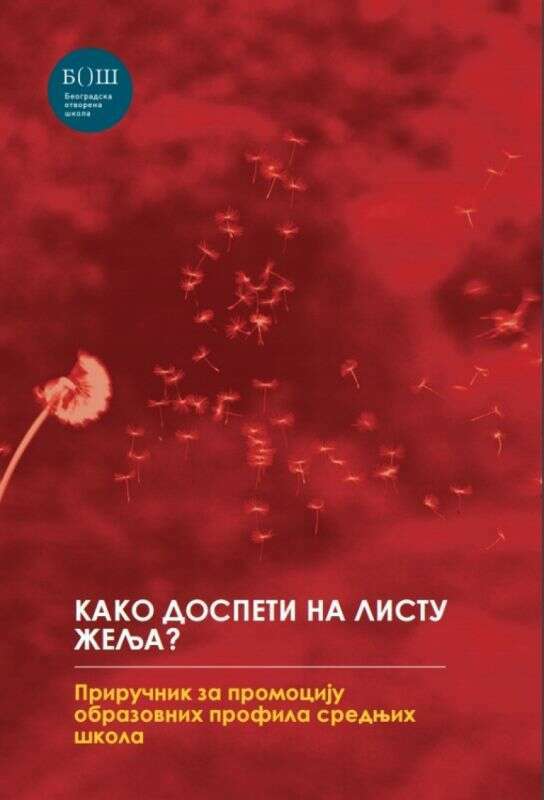 Manual "First Aid Kit for Higher Education - A Know How Guide for Student Research”, 2011.